Our CartonCloud shipping extension makes complicated logistics simple by bringing together the best of warehouse management and shipping automation. Stop losing money on shipping. Our shipping extension for CartonCloud has you covered with smart packaging decisions. Don’t want to keep customers waiting? 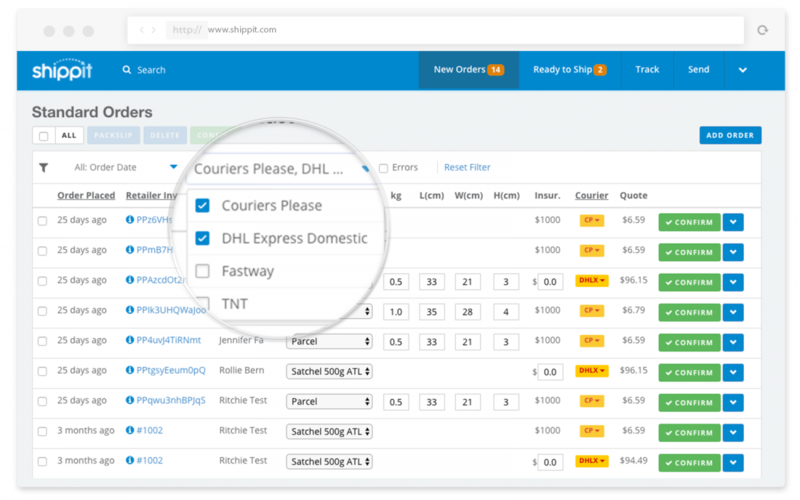 Shippit’s multi-carrier allocation algorithm can automatically select the lowest cost or fastest carrier for every order. 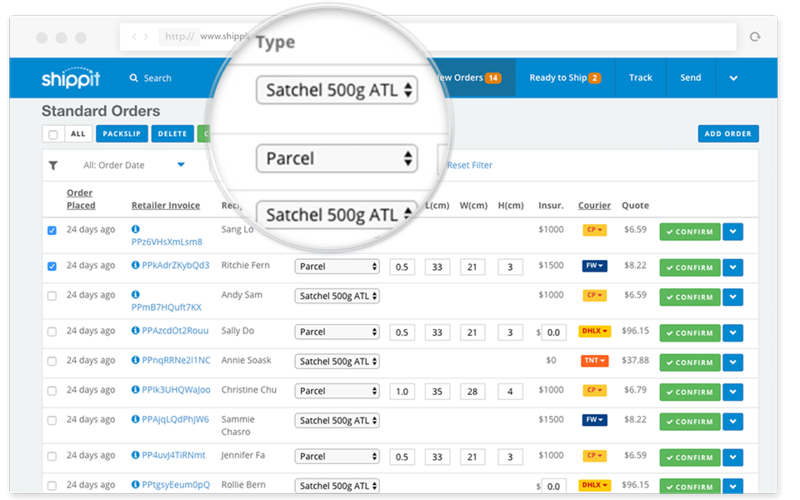 The simplest way to take control of your deliveries and take the guesswork out of shipping. 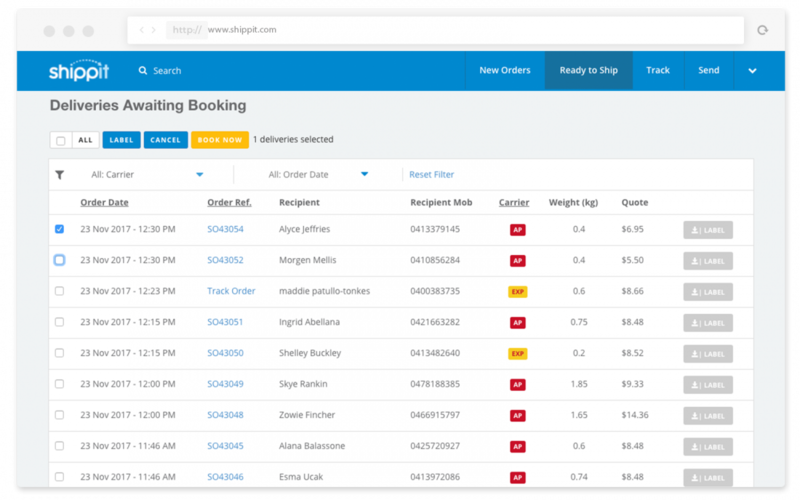 Shippit has solutions for retailers of all shapes and sizes. 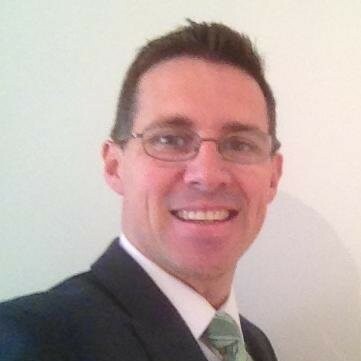 “Shippit works with our whole system to meet our customers’ needs. It gives us the ability to expand out and meet demand without worrying about the future.